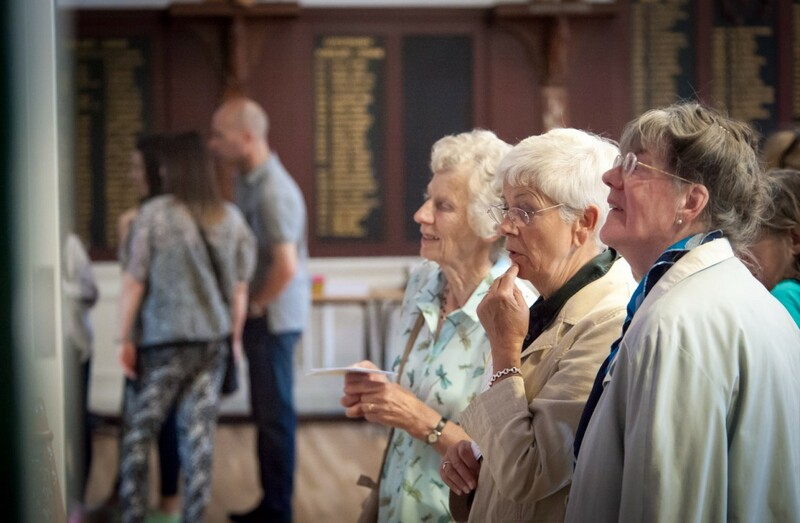 Saturday 21st June 2014 marked the culmination of a series of celebratory events to say goodbye to Church High. 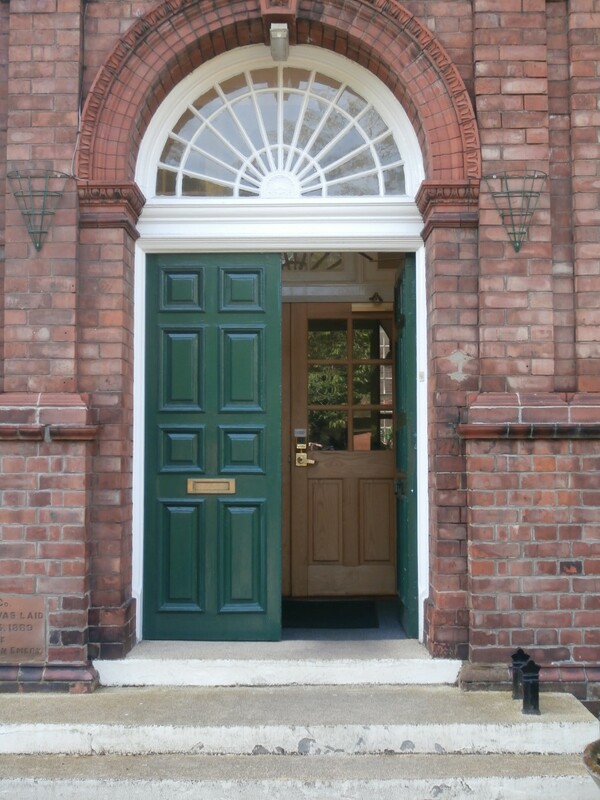 The familiar dark green front door, festooned with blue and green balloons (blue for the sky and green for the forest) was thrown open from 10.30 am – 2.30 pm to welcome back friends and Alumnae, many travelling long distances to enjoy one last look around a much-loved building and share happy memories with teaching staff past and present. Blessed with beautiful sunny weather, the leafy grounds of the Junior School played host to a vibrant Family Fun Day complete with circus workshops, face painting and welcome refreshments. 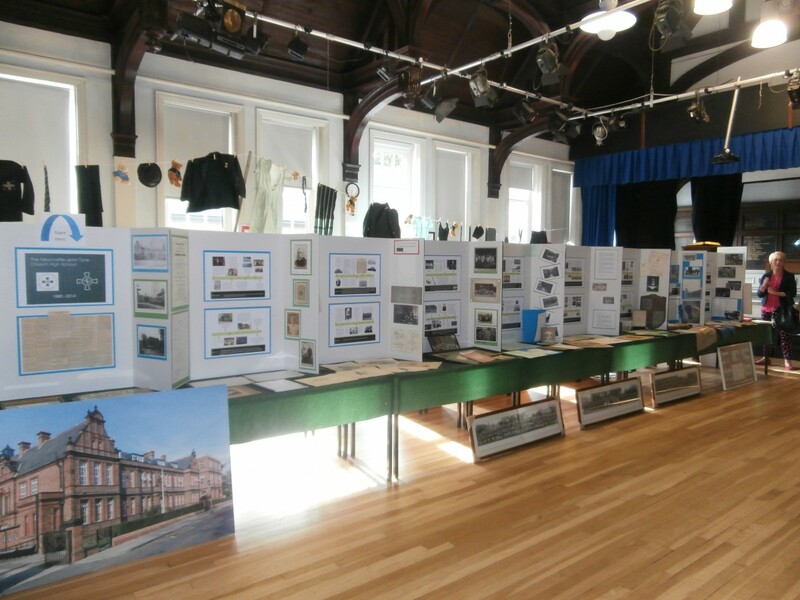 The focus of attention for the majority of visitors to school, however, was the fascinating Heritage Display mounted in the Senior School Hall by Alumnae Co-ordinator, Mrs Sarah Timney. 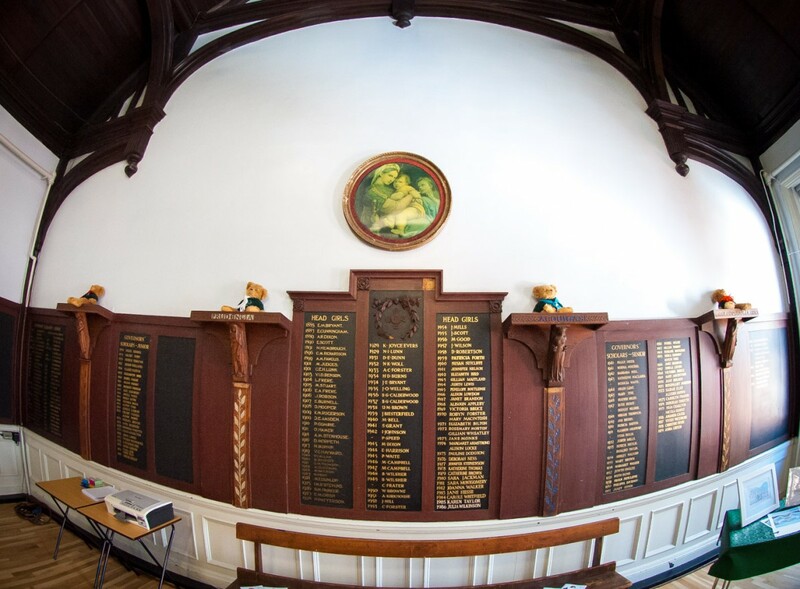 Church High History Timeline including Alumnae artefacts..
Against the atmospheric backdrop of oak beams, wood panelling and Honours Boards steeped in tradition, a comprehensive time-line of the school’s history took pride of place down the centre of the Hall. 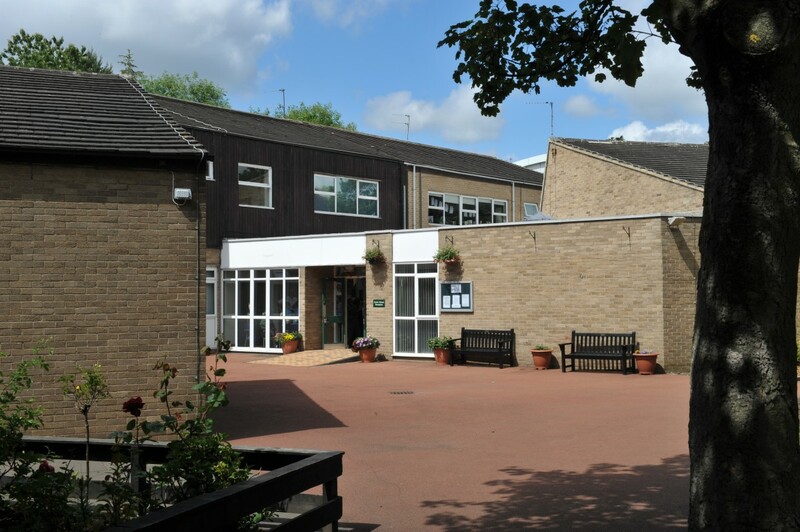 Facts and dates were brought to life by carefully curated items from the school’s archives boosted by a ‘Memory Wall’ and old uniform items loaned to us especially for the occasion. The final port-of-call for many was Room 6, a treasure-trove of excess archive materials and anything-and-everything-bottle-green boasting the school badge, all destined to become the prized centre pieces of countless personal archives celebrating very special memories of ‘The Old Church High’. 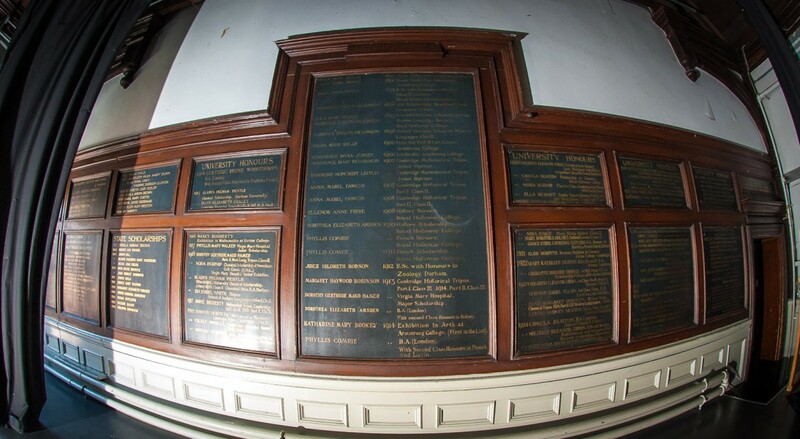 Hall Honours Boards (North End, top image and South End, below) & The Four Virtues House Plinths with House Bears.